A single-click to provision new environments and automation of processes. Using our Chef solution, we have been able to cut down the time required to bring up a new environment from 4 -5 days to 2-3 hours for one product. For example, BPM PS, ODM DS, ODM DC, CPLEX. IBM Digital Business Automation is a unified platform with various automation abilities to support business people drive fundamentally all types of automation projects. Efficiency of processes and systems with all possible integrations in every phase of deploying and validating assets. Royal Cyber is an IBM Premier Business Partner with more than 10 years of experience in IBM technologies. Our expertise in implementing BPM Software rests on the following core pillars. These core pillars help in modeling, simulation and adjustment of core business processes to great effect and extend the design across the process lifecycle using skill-based routing. Business monitoring – We bring in continuous process optimization with real-time IBM BPM Monitoring, end-to-end visibility across agile enterprises. Operational Decision Management – Clients can define, change, and test business rules and events with our assistance to streamline operational decision-making from IBM BPM Monitoring. 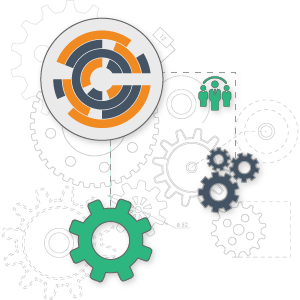 Process Automation & Integrity – Organizations can create a uniform and repeatable mission-critical business processes with our assistance in system integration and task initiation. 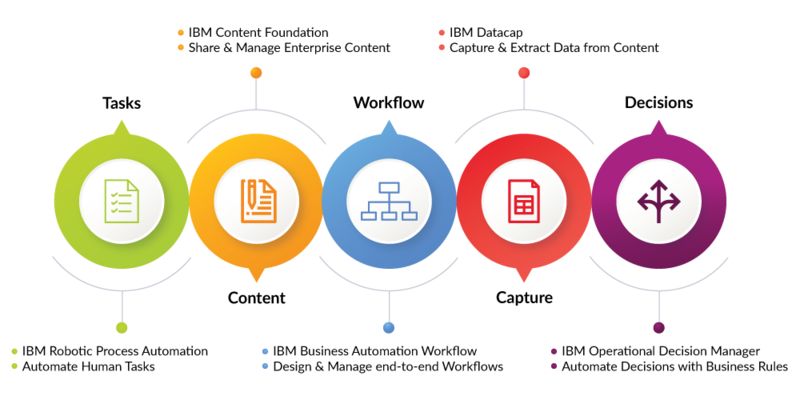 Process Discovery & Design – Clients can capture key business factors in other words business user control strategies, and process initiatives with our discovery documentation and execution practice on IBM BPM Monitoring. 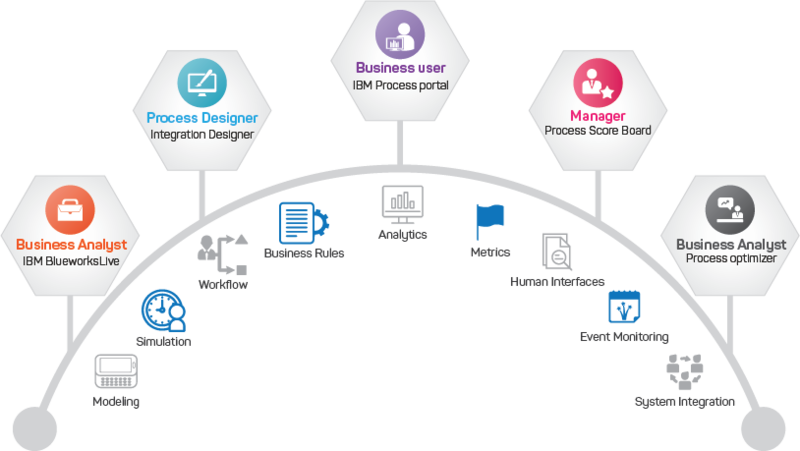 Get started and upgrade to BPM 8.6.0! User interface toolkits are helpful for ensuring consistent quality in your software products. The toolkit provides a great foundation for designers to dive into rapid prototyping and brainstorming to create innovative UI and user experience solutions. 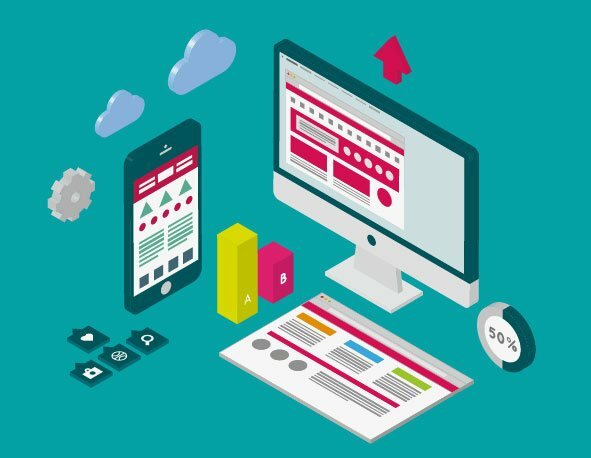 An enterprise UI toolkit is essentially serves as a living library of the patterns, visual standards, and interaction behaviors as well as the framework and code samples for the actual front end of the user interface, with all the assets that user will be able to create, communicate and validate the design assumptions. UI Toolkits are a set of Lego blocks that helps build a great product. SPARK UI Toolkit is a toolkit that improves both the authoring experience and the end-user experience for IBM BPM Coach NG User Interface Services. It delivers rich client-side interactions with highly responsive design and a modern styling, offering full support for mobile devices in a stable, simple, and easy to use framework. This toolkit is now the default UI Toolkit for IBM BPM. All of which are styled in a manner which has a contemporary look and feel. SPARK UI offers a reliable, easy, and repeatable way to build coaches 3X faster than using IBM BPM standard coaches. SPARK is built with an effort on making sure your upgrades from one IBM BPM version to another will not interrupt the UIs you have built. SPARK allows authors to focus on satisfying your end users. As the IBM BPM authors can focus on business value instead of the complexities of building coaches. Every organization is continuously challenged to make sure they use optimal resources and reduce cost. As a result, organizations are always looking to find processes which can be automated. Robotic Process Automation (RPA) is one of the exciting developments in Business Process Management (BPM) in recent times. Experts believe that it would turn out to be more transformational. Software robots are typically cost effective compared to an offshore resource. Human resources make data entry mistakes, while robots perform the same task and there is no finding required. RPA can function 24X7 without disruptions when essential applications are available. Robots can deliver thorough audit logs enabling advanced business analytics and improved compliance.